Los Angeles is a vast, sprawling mess. Palm-tree lined streets clogged with traffic disappear into the hazy distance, and it’s impossible to make sense of where you actually are. Heading straight to Hollywood was a mistake. It was grimy, sleazy and strange, and completely overrun with tourists and people trying to sell things to tourists. 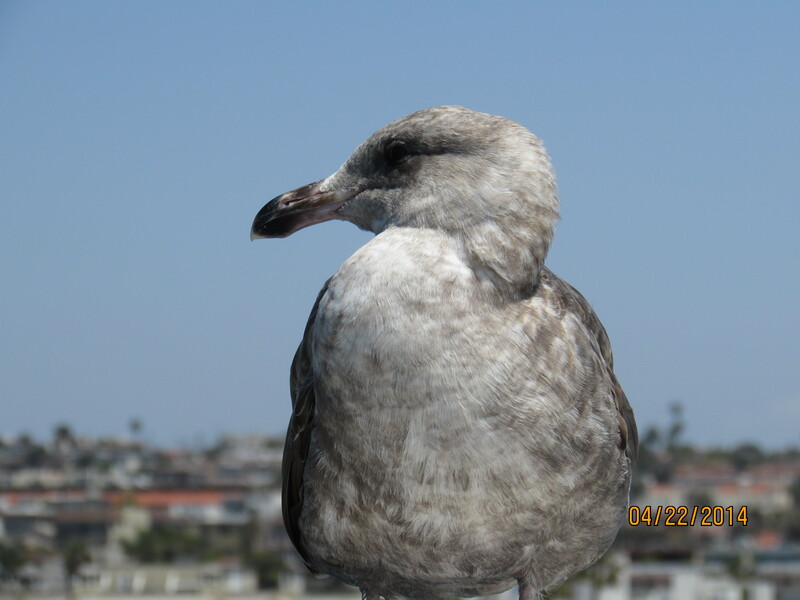 After my stay in San Diego I had to return to LA to fly to Mexico and was unenthusiastic. 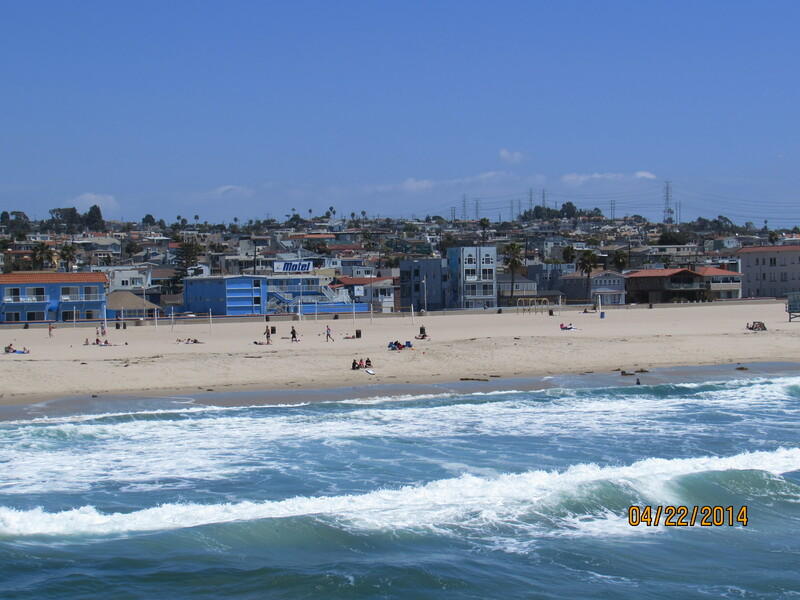 But that was before I went to Hermosa Beach. 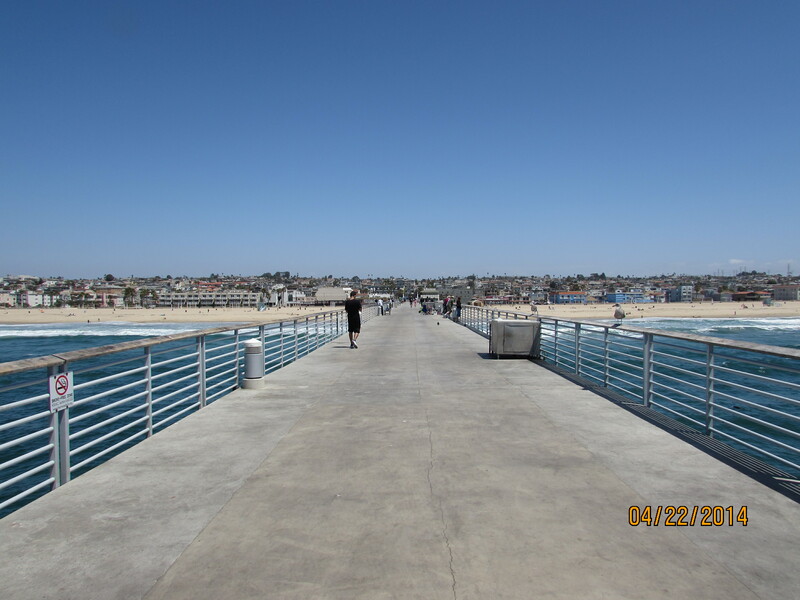 I walked out to the end of the pier. The air was clear from smog, the sun was out and the sea and sky were both an impossible blue. 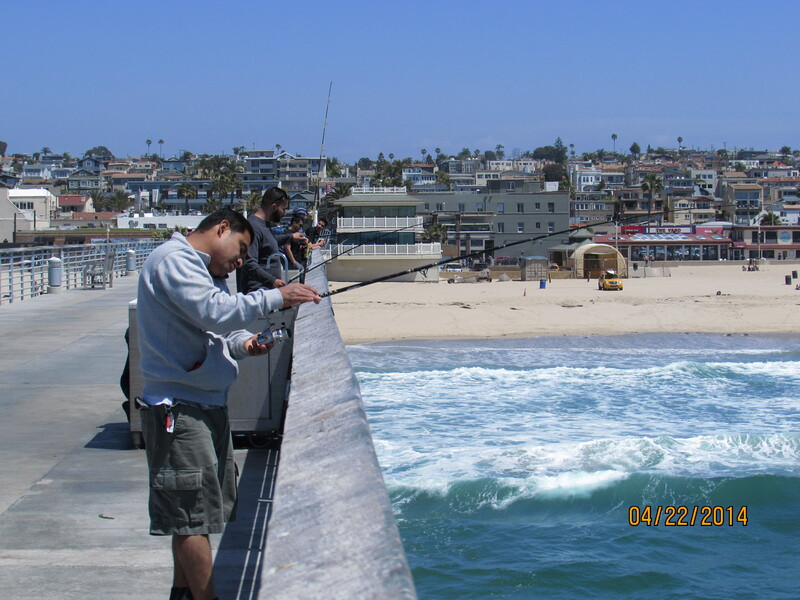 Families were fishing along the sides of the pier and some cheery people were walking around. 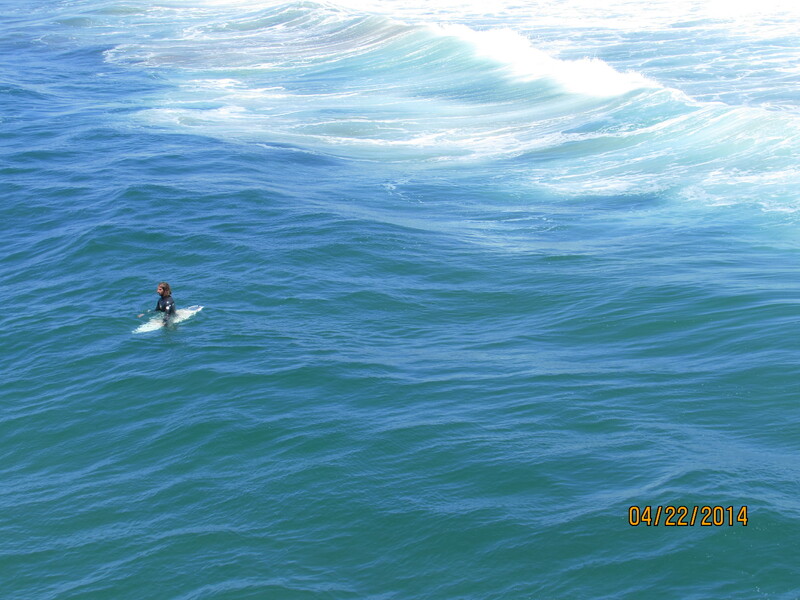 A few scattered surfers braved what I imagined to be very chilly water. 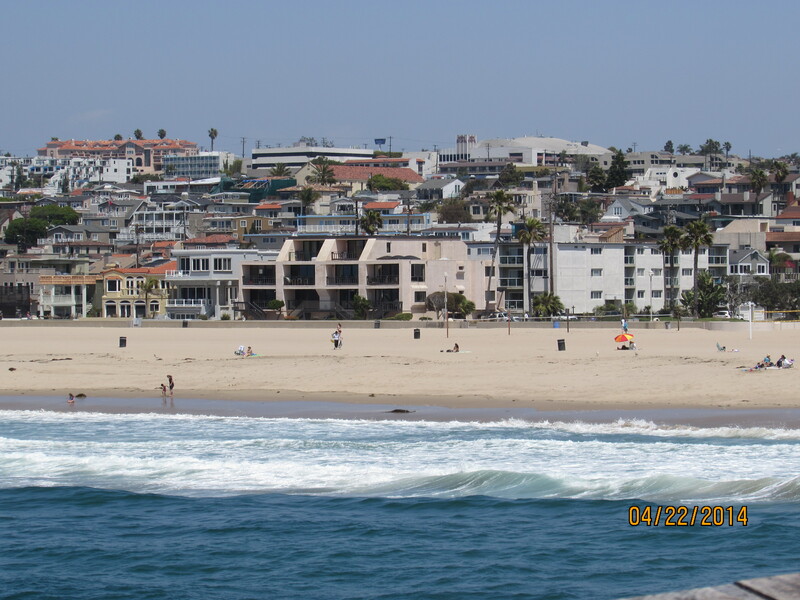 With a hired bike I rode along the beach all the way to Redondo, past housing that was a mix of kitsch and splendour. Fellow cyclists smiled and said hello as I went past. 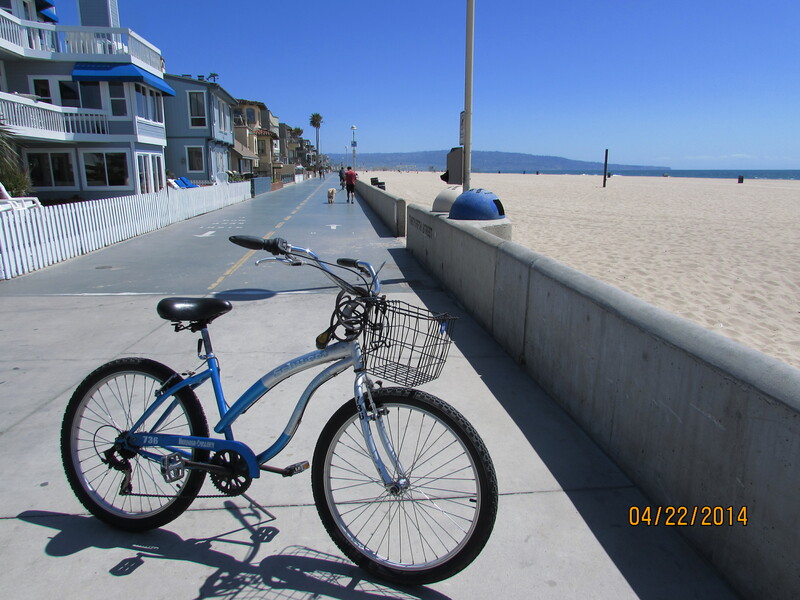 Santa Monica had been buzzing, and the ride to Venice Beach a bit of a journey into the weird, but Hermosa was calm. How this could be part of the same city as messy, exhausting Hollywood, I couldn’t understand. I wanted to lie on the sand and drink up the sunshine all day. I began to understand why half the world wanted to be there. I never wanted to leave. 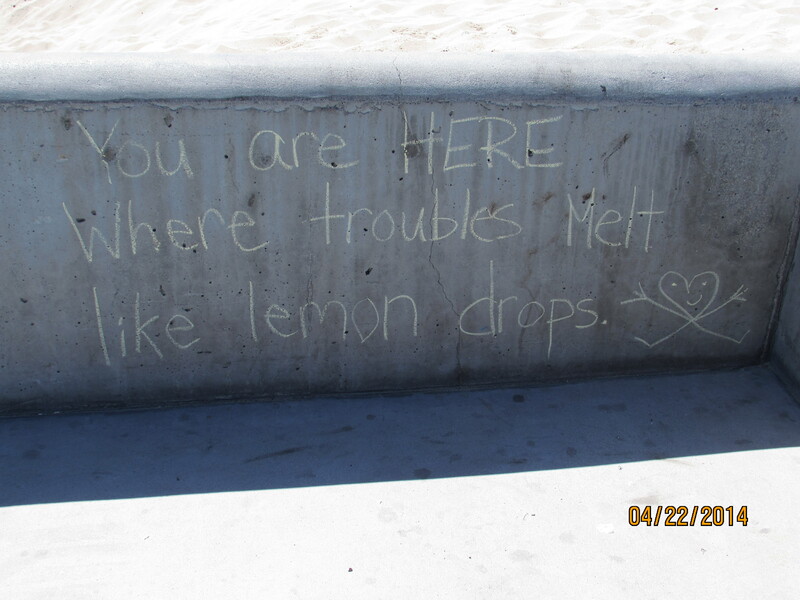 Posted on May 2, 2014 by lherobson. 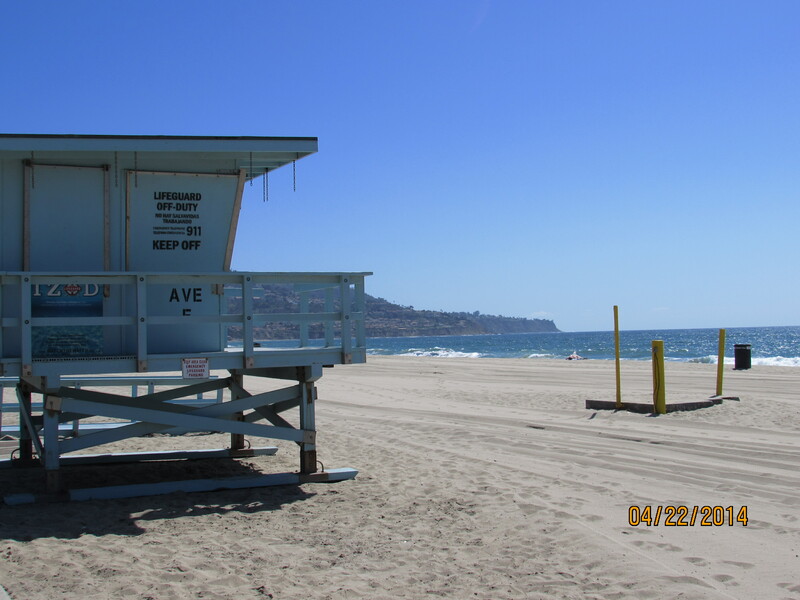 This entry was posted in Travel, Writing and tagged beach, california, hermosa, los angeles, surfing, travel, writing. Bookmark the permalink.